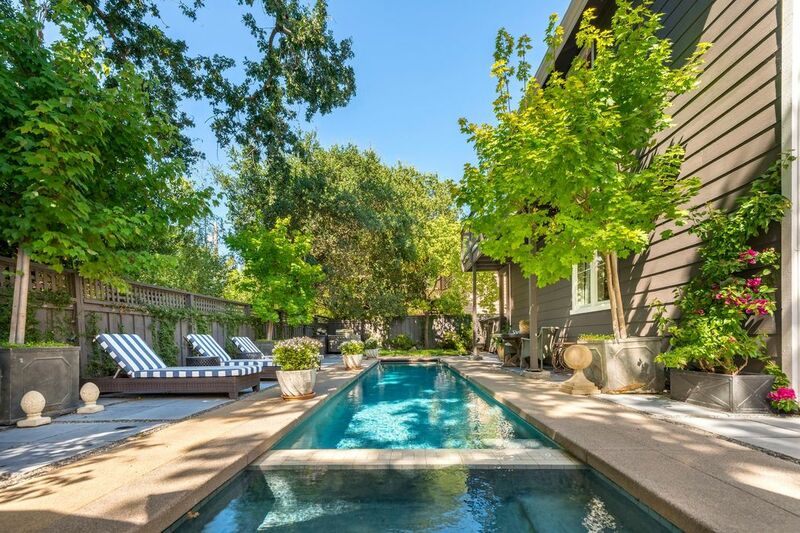 1980 Adams St , Yountville, CA 94599 | Sotheby's International Realty, Inc.
$2,650,000 4 Bedrooms3 Full Baths3,200 sq. 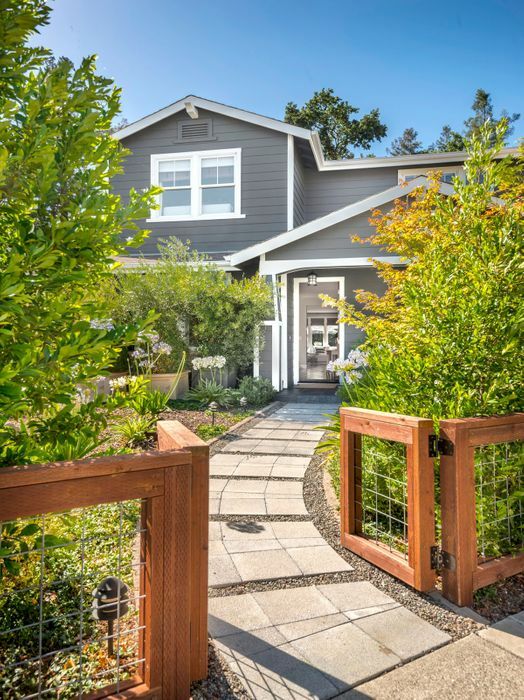 ft.
Gorgeous 4bd/3ba farmhouse centrally located near downtown Yountville. 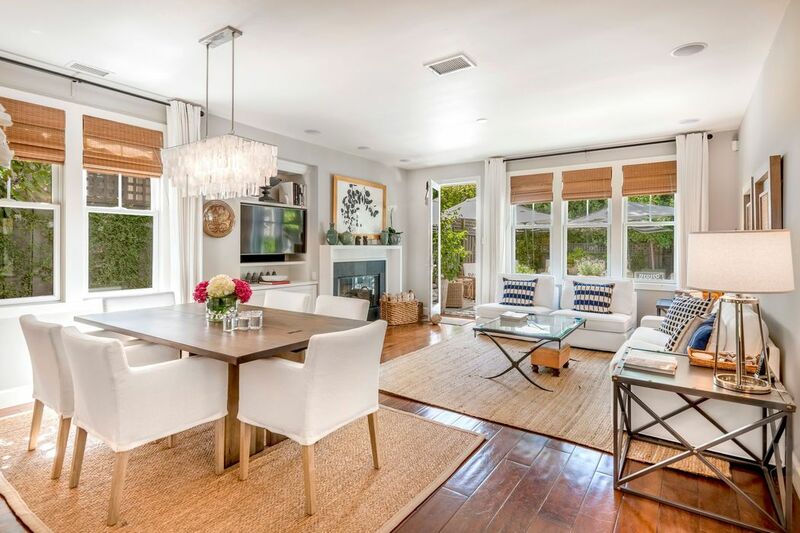 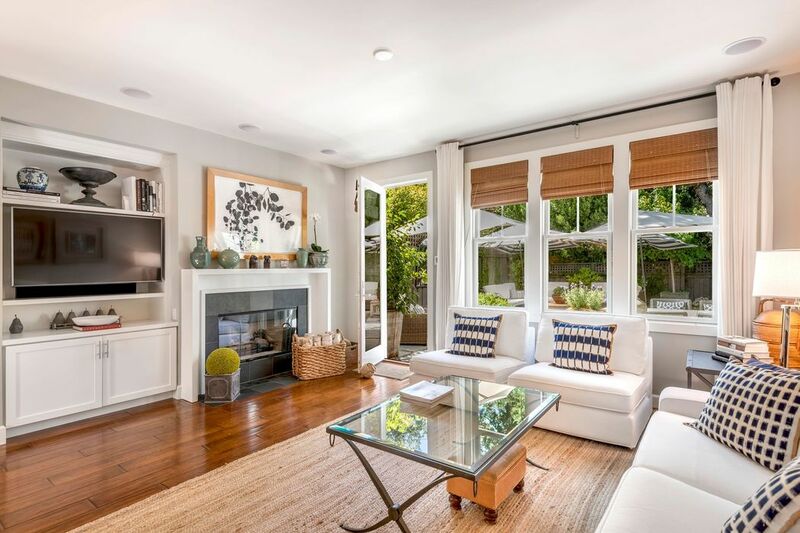 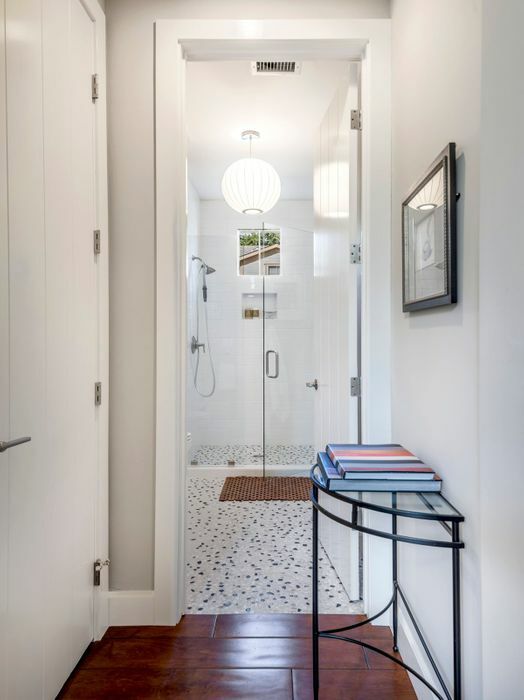 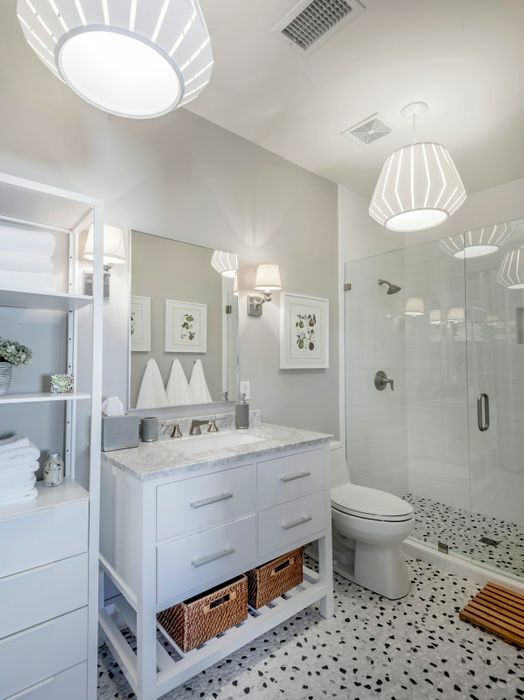 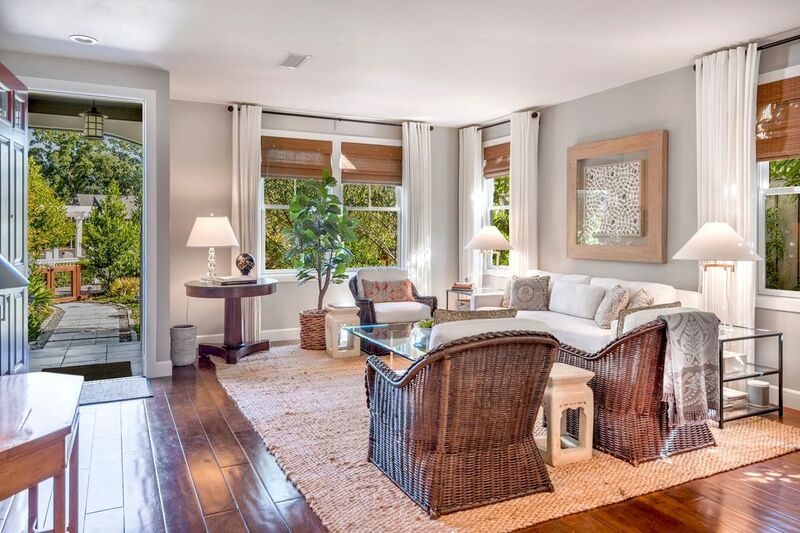 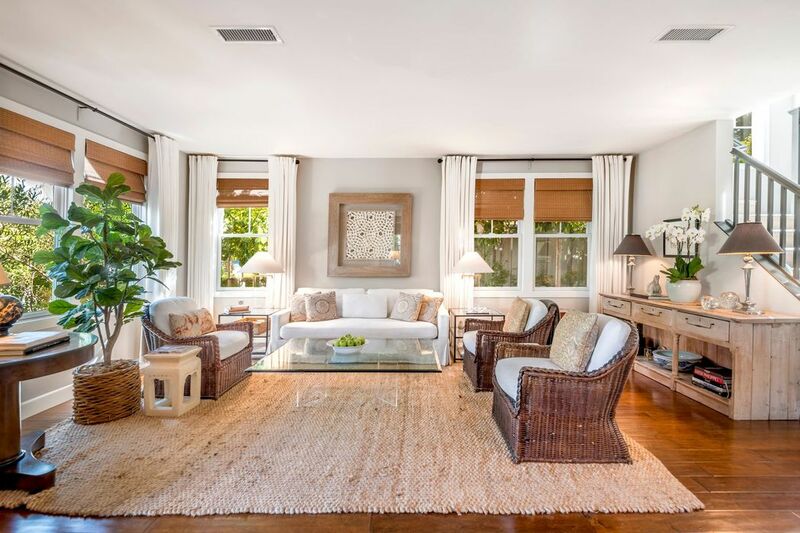 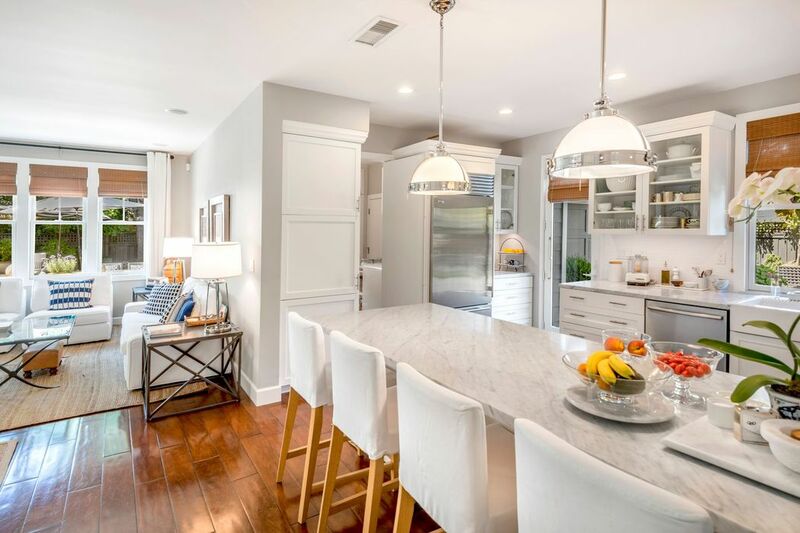 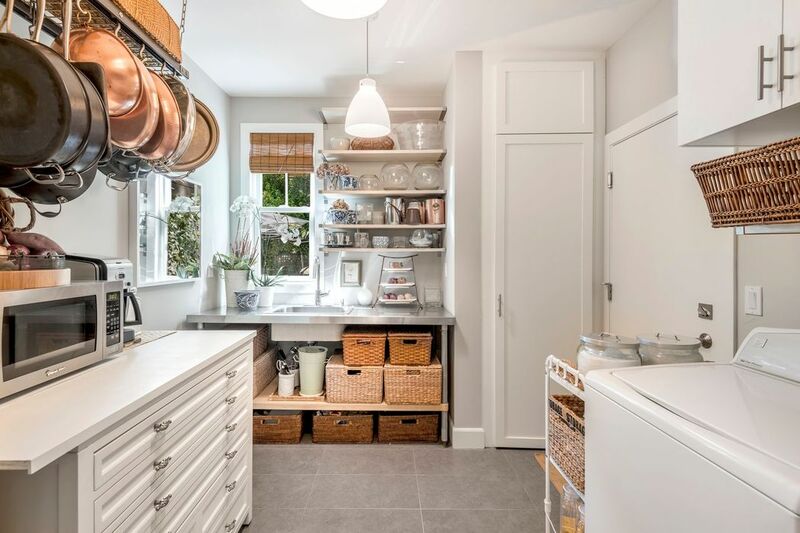 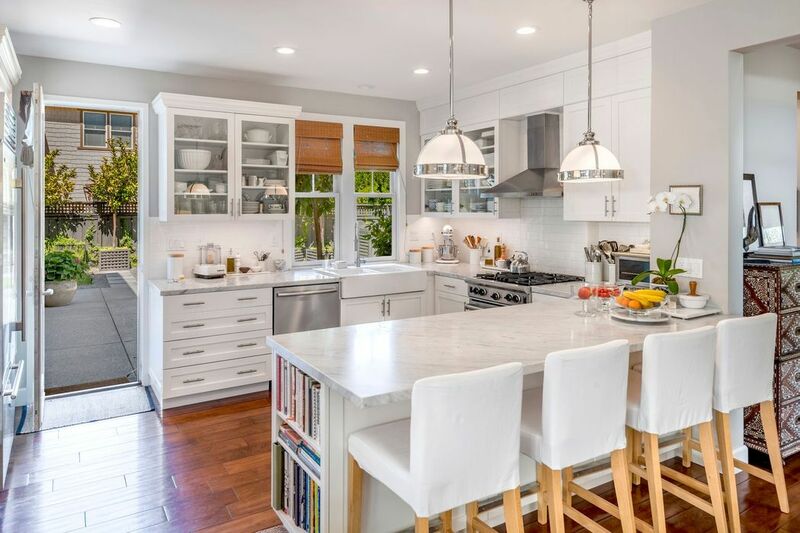 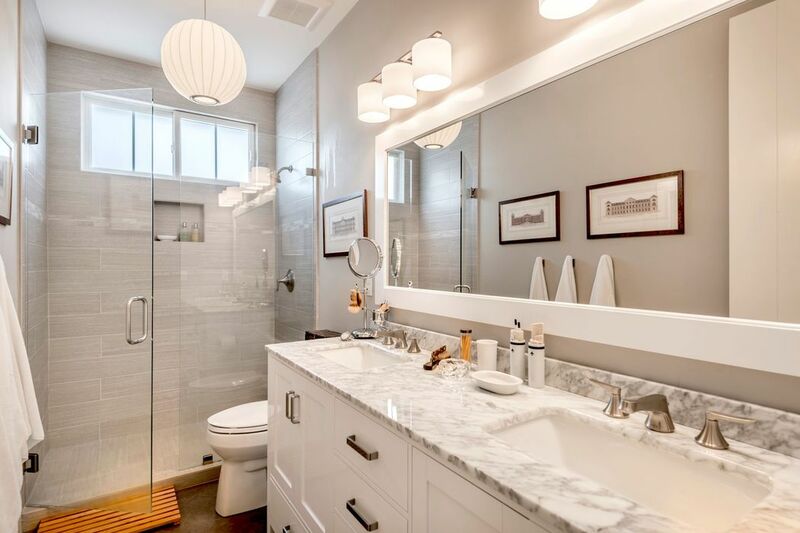 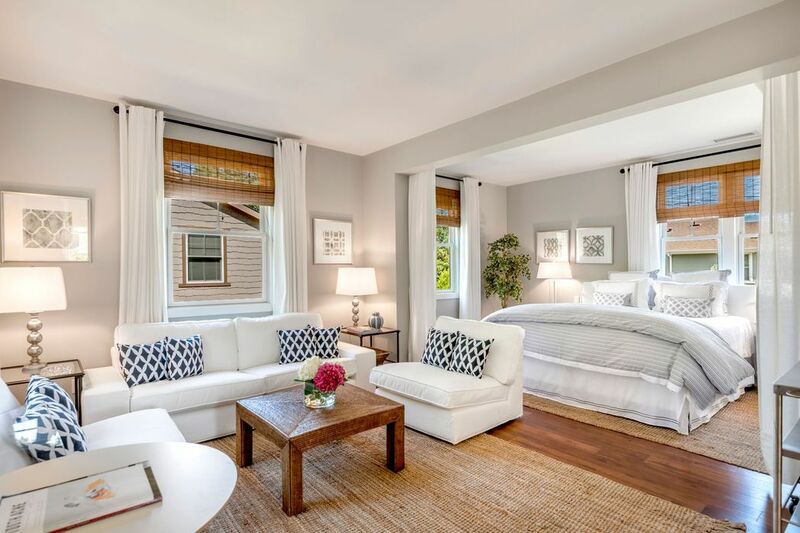 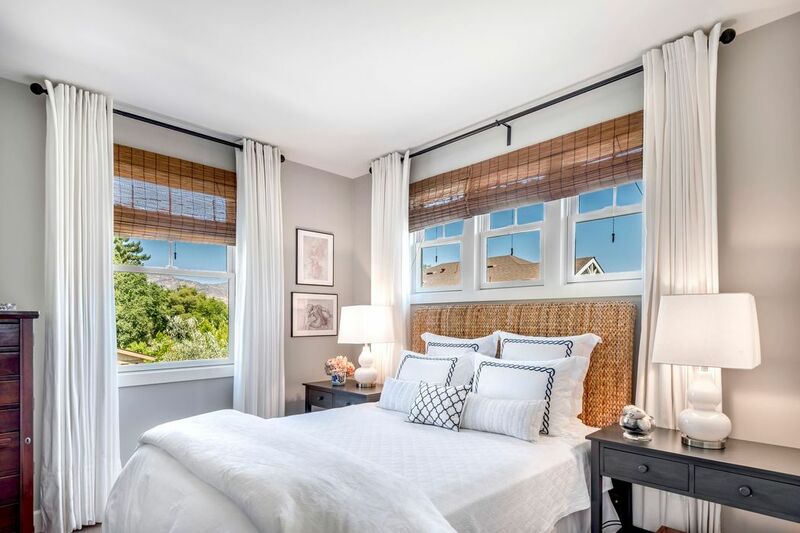 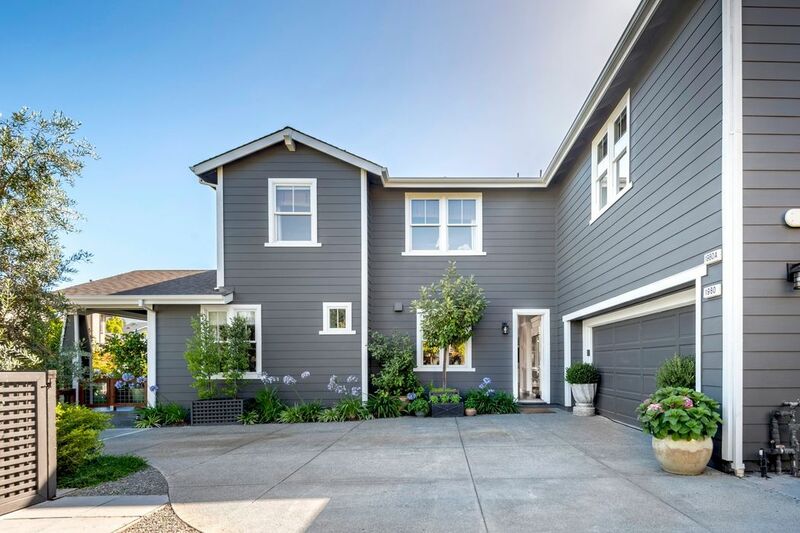 Recently remodeled by famed designer Leslie Miretti, this home offers modern style with luxe amenities such as smooth wall finish, marble counters, neutral palette and an open floor plan. 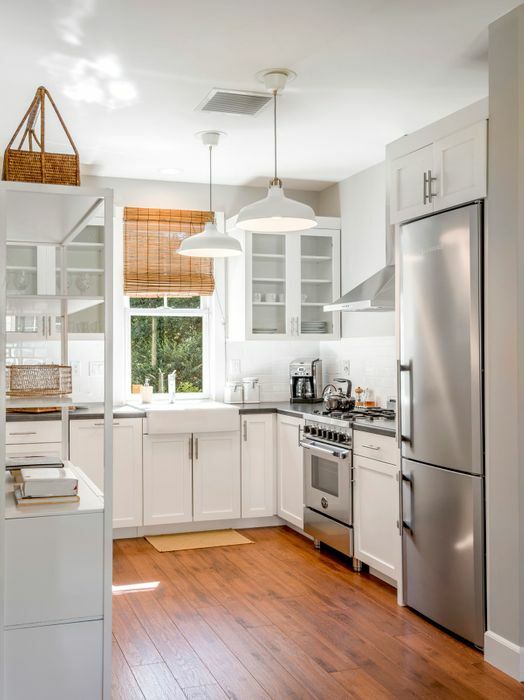 Chef's kitchen includes high-end appliances, custom cabinetry, and a 5-burner range. 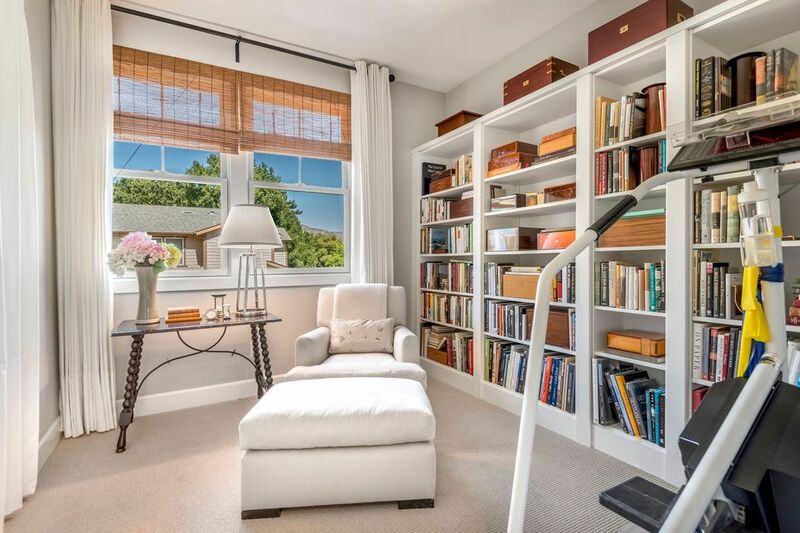 Additional features include an office and mudroom. 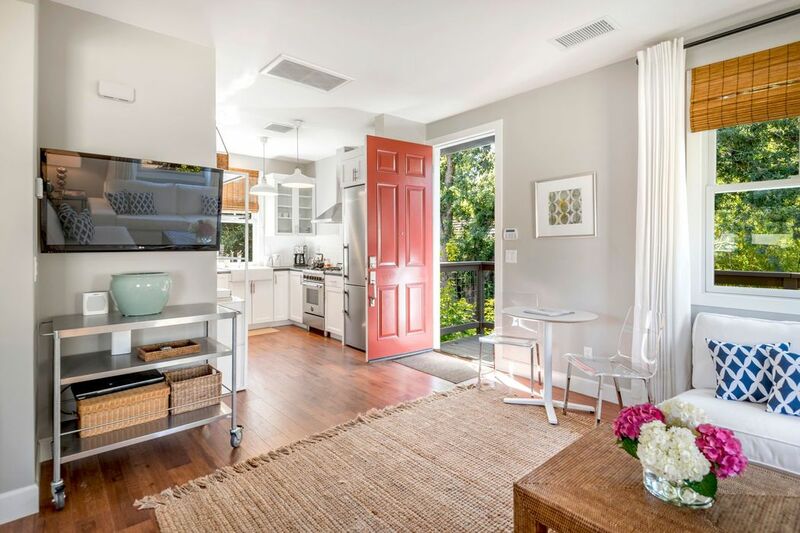 A detached 1bd/1ba guest house offers a full kitchen Outdoor dining area & pool with built-in spa are surrounded by lush and private grounds. 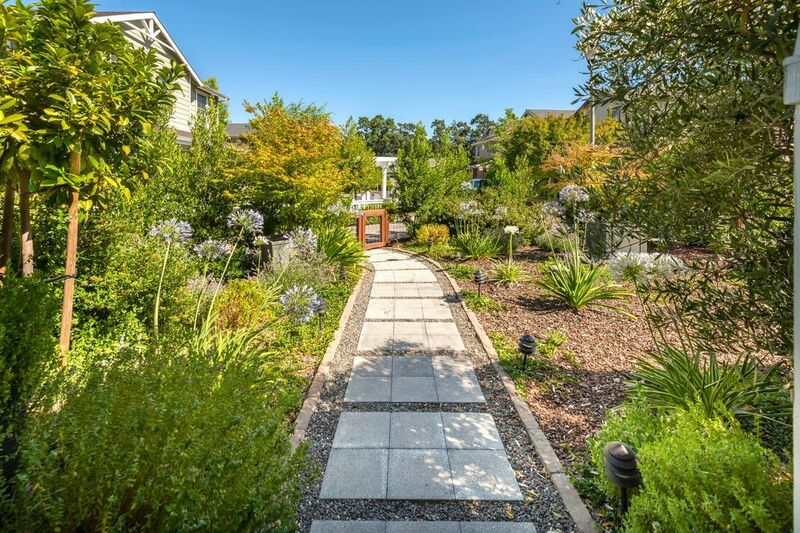 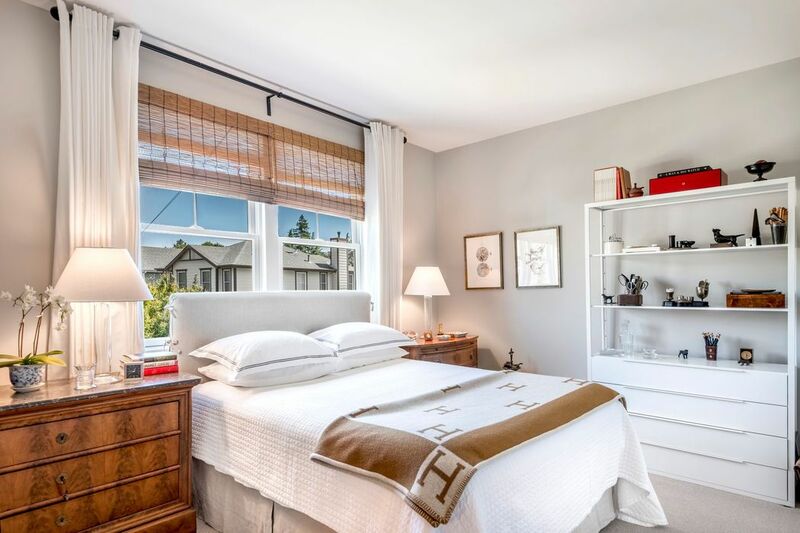 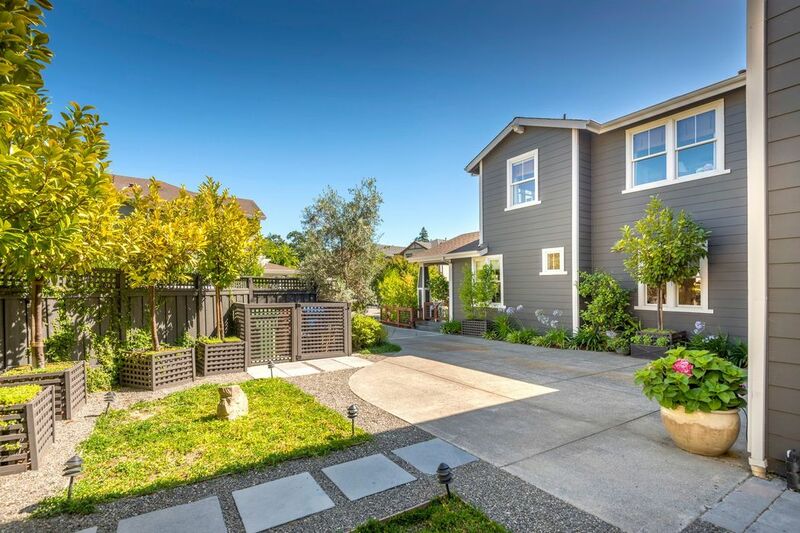 Located walking and biking distance to world-renowned dining, wineries and shopping. 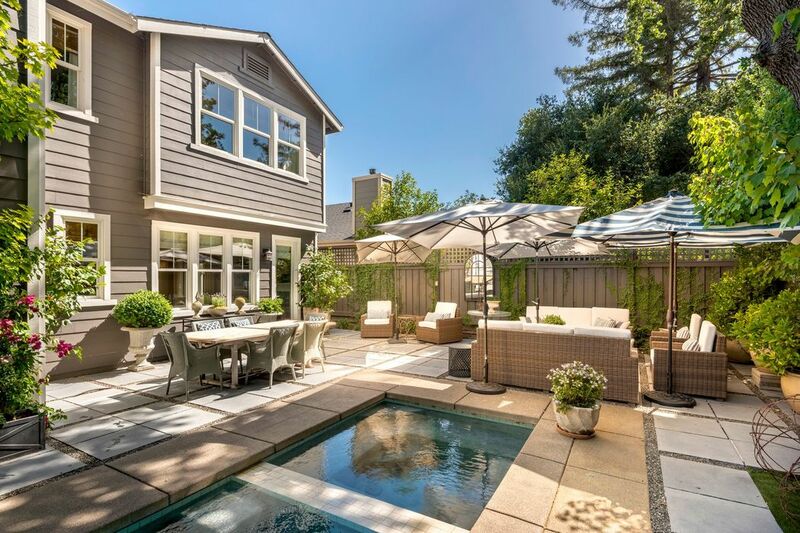 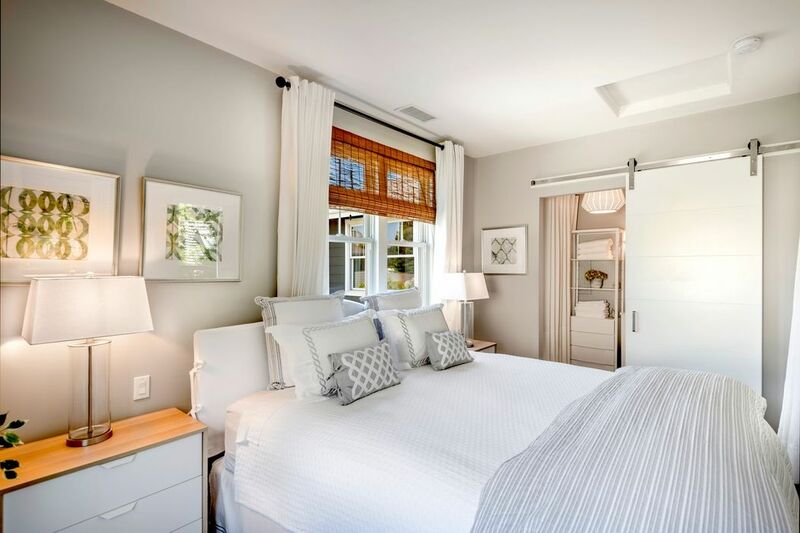 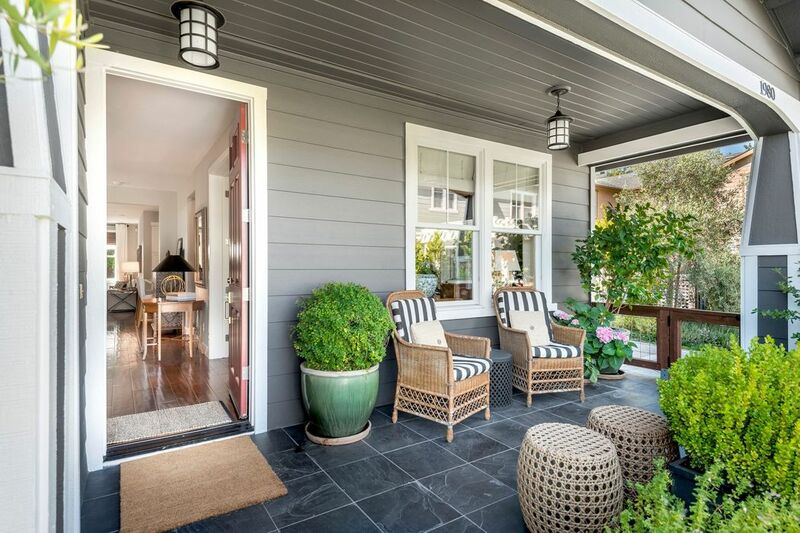 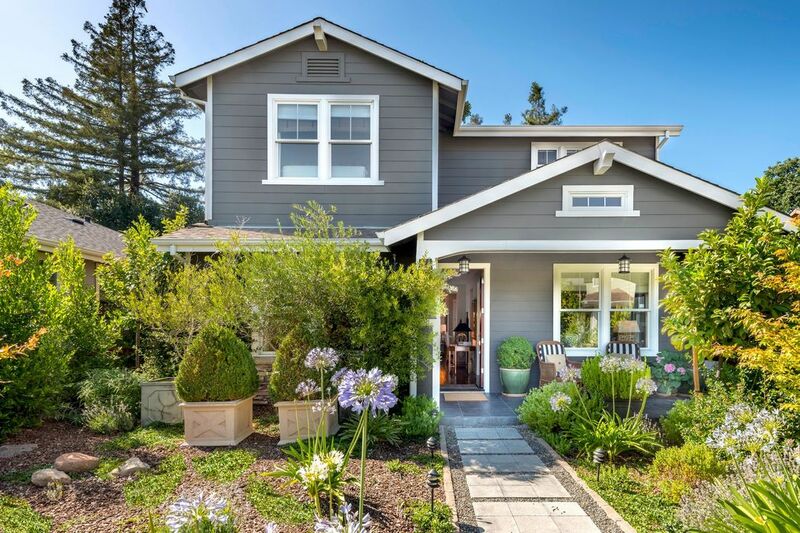 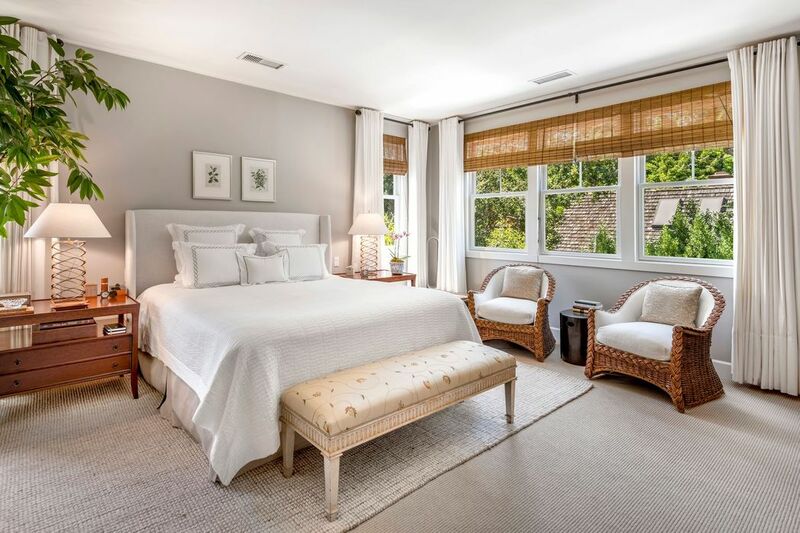 The San Francisco Chronicle, "Walk-through: Remodeled Yountville farmhouse awaits"